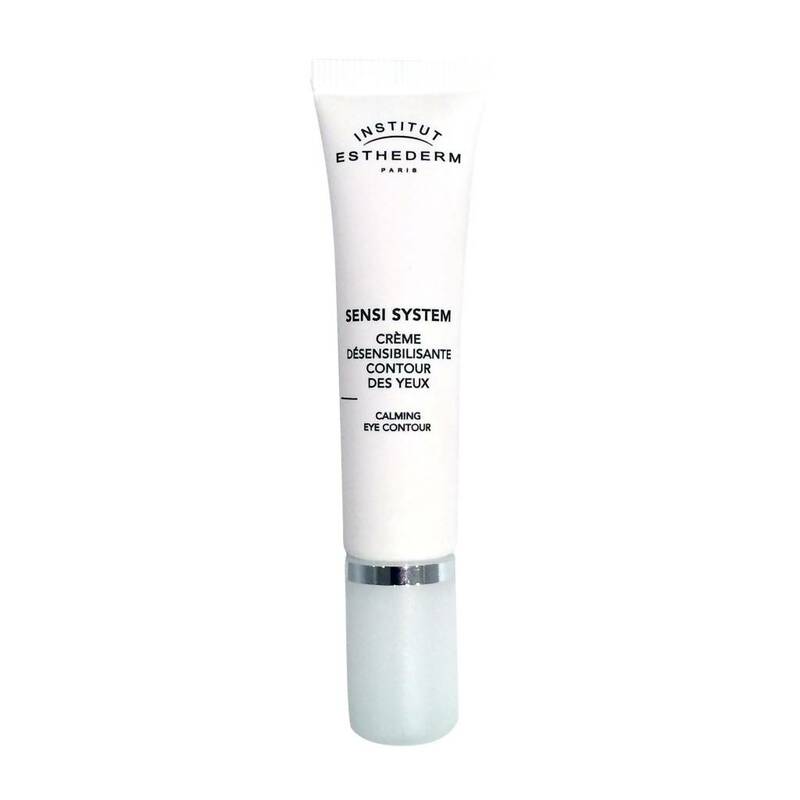 Soothing and hydrating treatment that instantly comforts the eye contour for sensitive and delicate skin. Decongesting and fresh gel texture. Skin is decongested, soothed, and relaxed. Appearance is bright and radiant. Any tugging sensations disappear. Apply morning and/or evening on the eye contour. Massage in circles or tap very lightly the inner corner of the upper eye toward crow's feet, and then reverse direction.